This entry was posted in community action, elections, infrastructure, planning, traffic and tagged Blythe Park development. Bookmark the permalink. 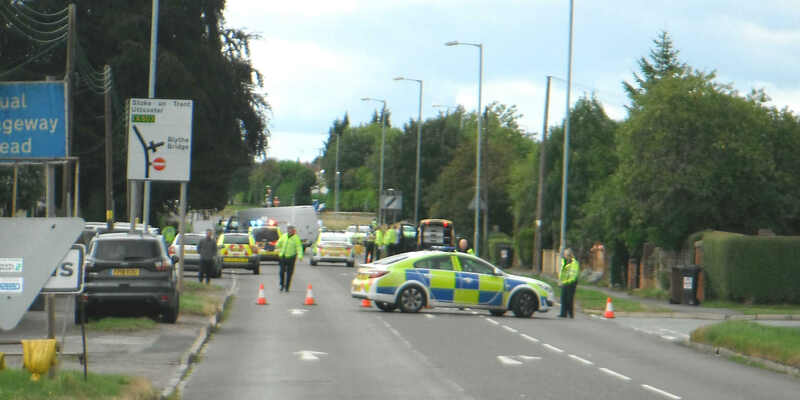 When driving through Cresswell there are often cars parked partly on the pavement – or driven into a drive but overhanging onto the pavement, stopping people passing without stepping out onto the road. These people know who they are and should take a leaf out of their own book! Absolutely. 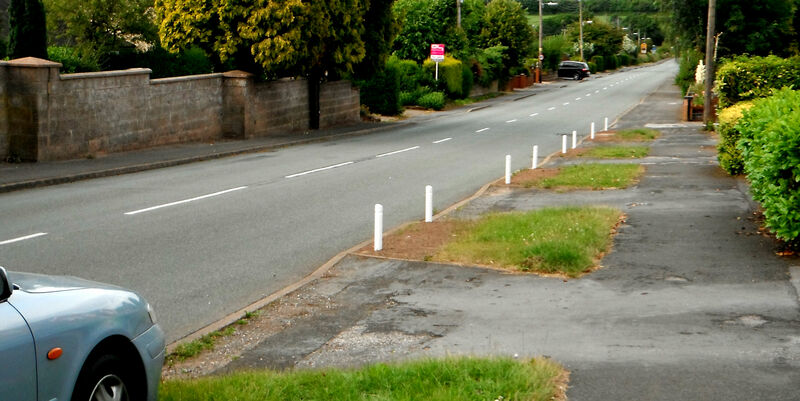 Stop the inconsiderate people from parking on the grass verges. As the previous comments state most of the properties here have large drives and have no other reason to park on the verges other than their convenience. The perpetrators are constant. I was blocked in on both sides of my property by white vans and could not see to get out. I started to pull forward very slowly and by the time I could pull out far enough to see there was a car coming along the road about to collide with mine. I reversed as quickly as I could and managed to avoid an impact with the oncoming vehicle but unfortunately due to the speed to which I had to move I hit my gate post and smashed the back of my car which I then had to pay for. 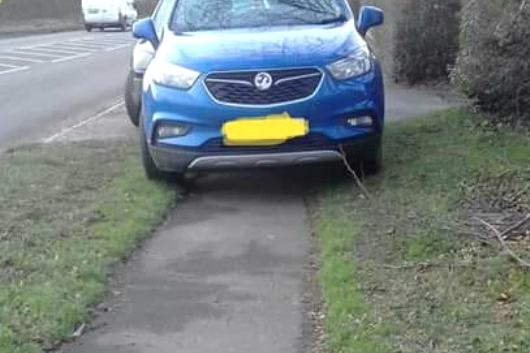 Sometimes there is a car on the grass verge and another on the main road alongside it and it is impossible to pull out. I have even had to ask passers by to help by seeing if there are any vehicles coming along the road to enable me to move. Totally inconsiderate. Please make this practice illegal as soon as possible. I would like to comment on verge parking. We live on Uttoxeter Road Draycott and are constantly hampered by verge parking outside our house. It is dangerous as we cannot see oncoming cars when we exit our property and it is impossible to take my mother out in her wheelchair as we cannot pass parked vehicles. We have considered ornamental rocks outside our property to stop this but would welcome anything Draycott Council could do to stop this dangerous problem continuing. Also where I live you can easily park three cars in the drives so am at a loss to understand why people are so inconsiderate. Don’t let anyone put decorative white rocks on a grass verge outside their house. Outside my home I put a small potted tree, to remember an accident on the street there, and Highways said I had to remove it as it was a “trip hazarad”. If you put rocks on the grass verge and someone falls over them, you are ultimately responsible.